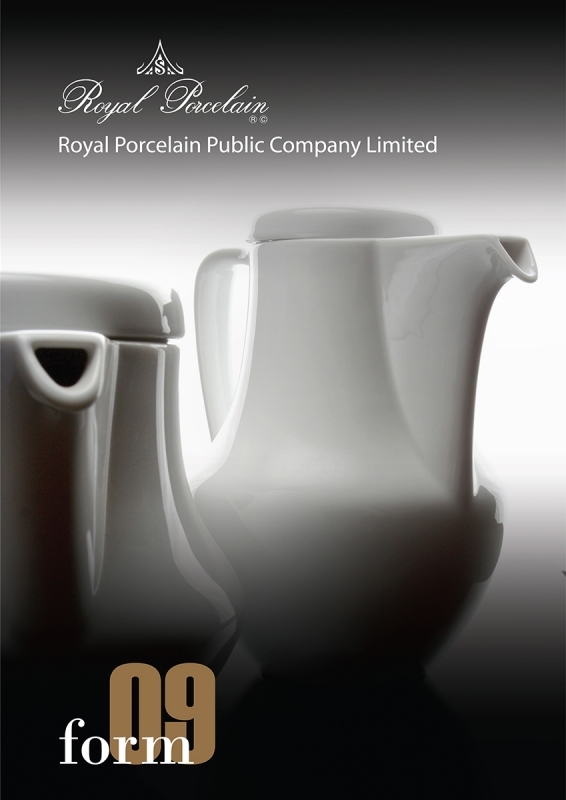 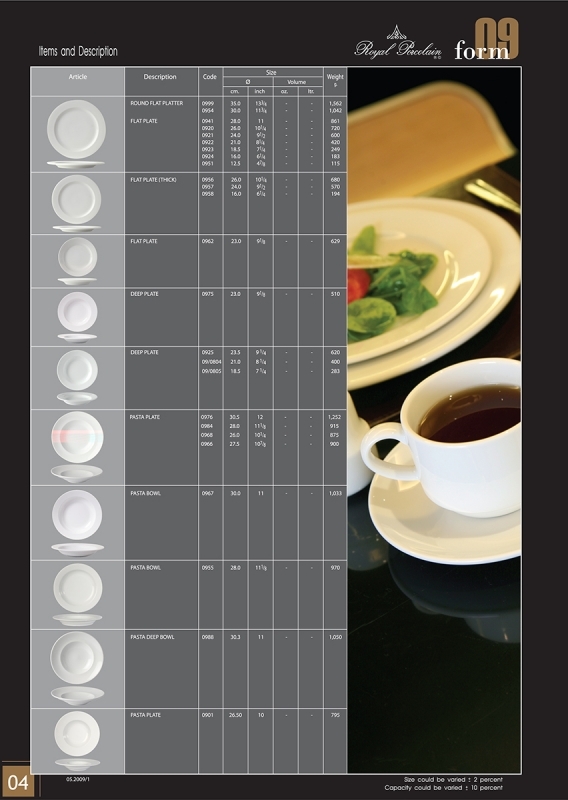 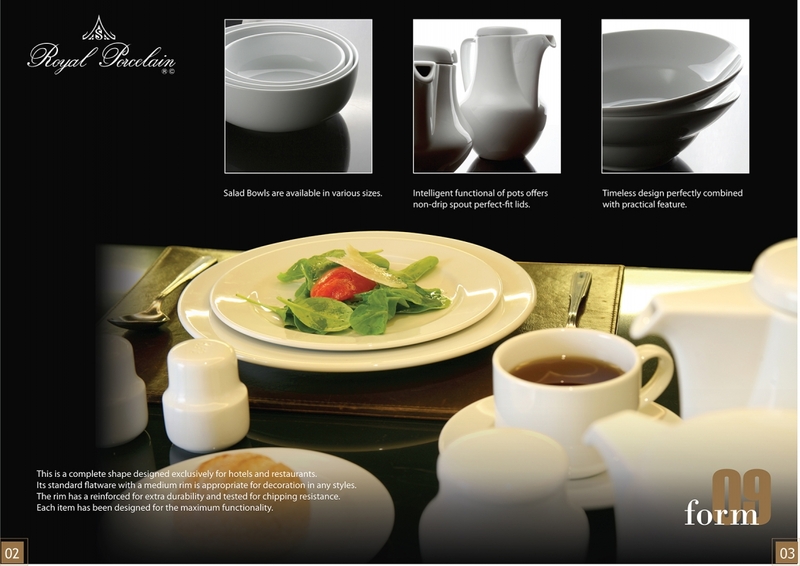 This is a complete shape design exclusively for hotels and restaurants. 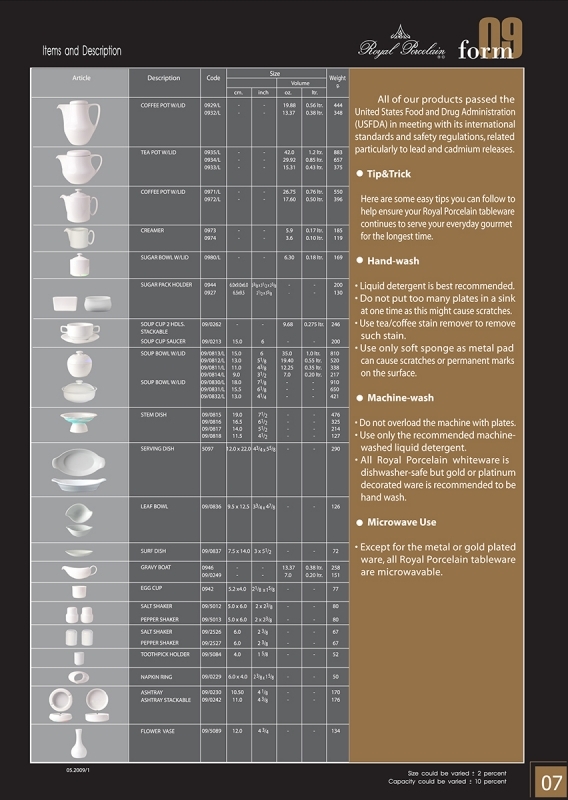 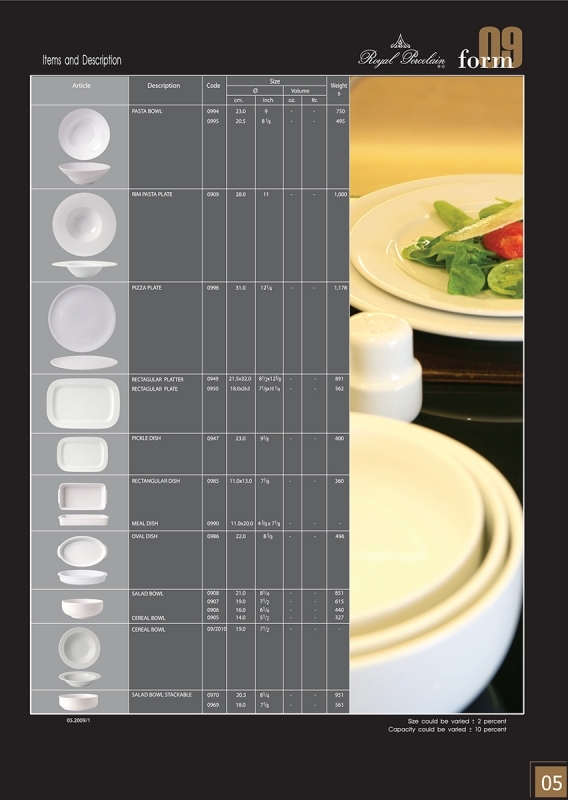 It standard flatware with a medium rim is appropriate for decoration in any styles. 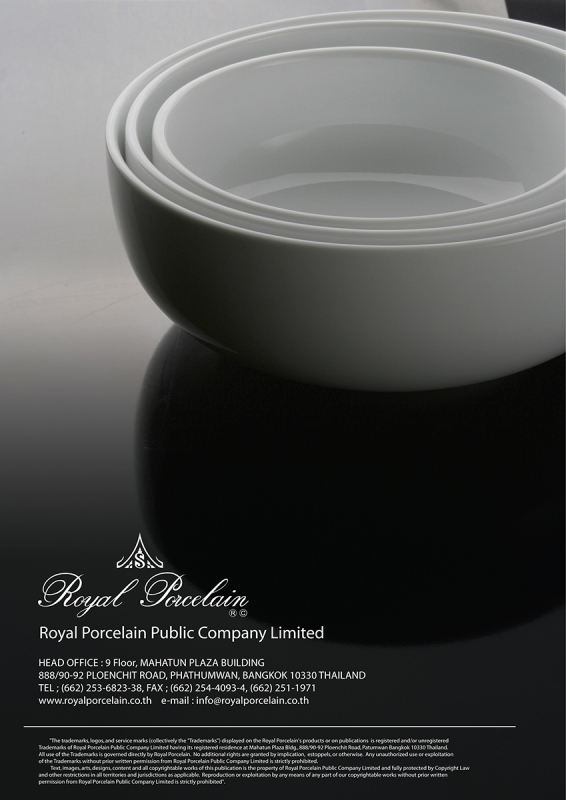 The rim has a reinforced for extra durability and test for chipping resistance. 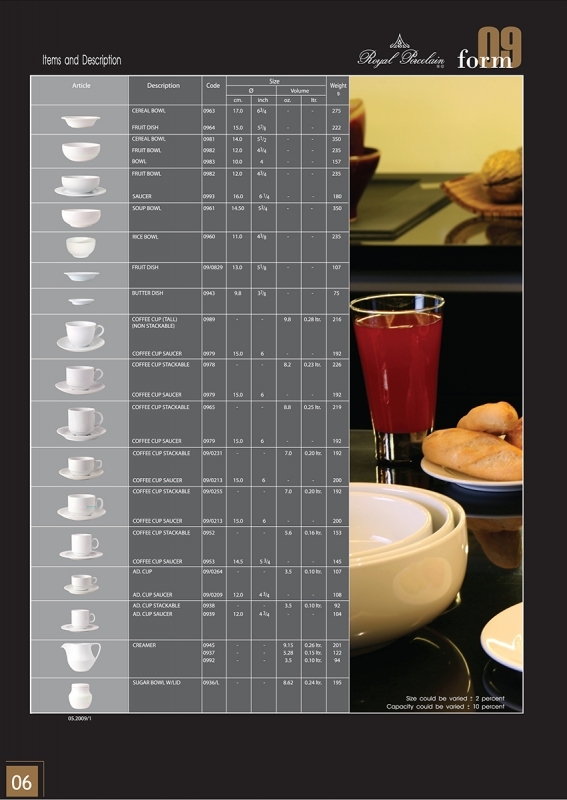 Each item has been designed for the maximum functionality.